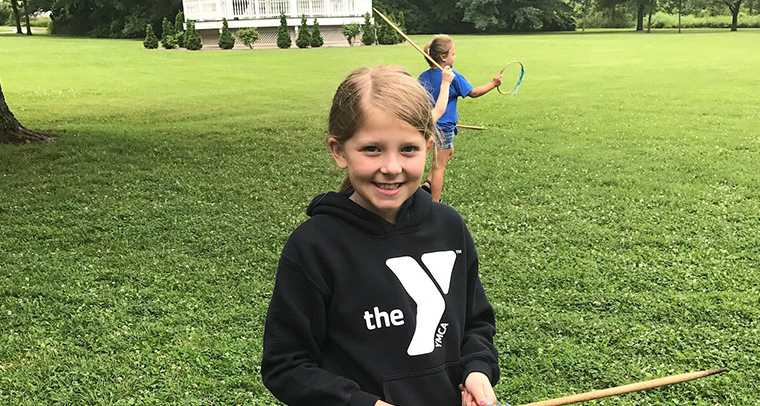 The Y offers a variety of youth fitness classes, trainings, and camps which are perfect for kids to get moving and get healthy! S.P.A.R.K. - Strength, Play And Resistance for Kids This class is an introduction to Teen Strength Training. Children will learn proper form on different body weight exercises, begin incorporating some strength movements and learn how to use cardiovascular equipment in the lifestyle centers. A pre-assessment will be done on the first day and a post assessment will be done on the last day of class to track individual improvement. It is never too early to show kids that fitness can be challenging and fun! After completion of this class, children will be given a lanyard stating they may use the cardio equipment in the Lakeview and Riverview Centers next to a parent. Teen Strength Training - Completion of this class allows open use of the Lakeview and Riverview Center for the young teen. They will learn the basics of weight training with a trainer. Basic instruction includes proper weight training form and technique, weight room safety and cardiovascular training. Teen Personal Training - A certified personal trainer will offer one on one instruction to enhance performance and provide sport-specific training. For a full list of youth classes, programs, and camps check out our current Brochure!